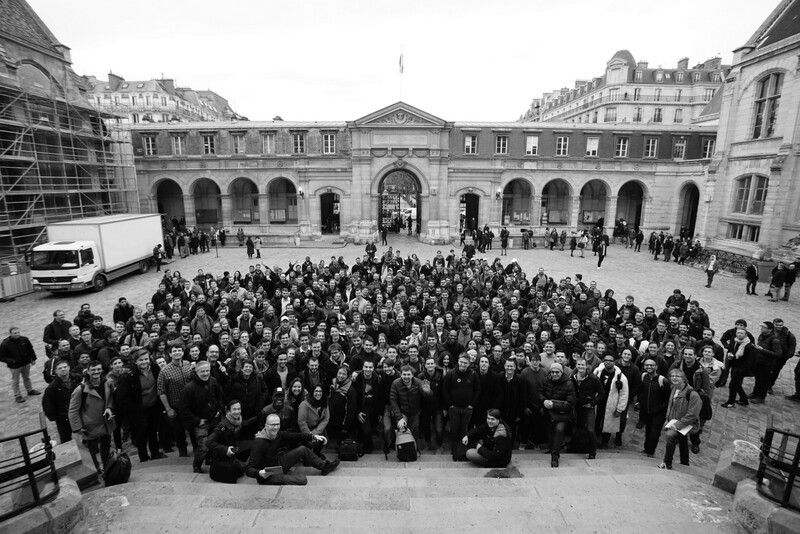 The seas have calmed down post-Paris, so we thought we would sit down and reflect on the learnings from the Ethereum Community Conference this year, that took place from the 5th-7th of March 2019. Three areas, in particular, caught our attention for being present as constant themes during the conference, as well as being relevant to Centrifuge. The first is the effervescence of projects being built in the DeFi community: the ecosystem of Decentralised Finance in which we exist. The second is Ethereum 2.0, a critical topic for all of us working on public blockchain infrastructure. Lastly, Governance, which is a central element of our token design and network. We have divided this post into these three topics, illustrating the strands from EthCC that we found most interesting and relevant to Centrifuge. Centrifuge’s mission sits at the heart of Decentralised Finance (“DeFi” in short): the ecosystem for projects developing open source financial primitives. The projects participating in DeFi all have in common that they are built on a decentralised platform without intermediaries, no clearinghouses, and no need for trusted third parties. Fred Wilson recently made a point of reminding us that DeFi (at the moment) is one of the primary areas of the blockchain/crypto space showing “real signs of life”- that is, real users with real needs. Not a case of “I have a solution, what is your problem” but a reaction to an immediate need, using blockchain as a tool to solve it. In Paris, we experienced a DeFi space buzzing with projects working on the building blocks to enable real and instant usage. MakerDAO had a big presence at the event, being an important actor in the stablecoin space. For us, stable assets such as DAI or USDC are an integral part of adoption, as cryptocurrency volatility makes for an unstable financial environment. Other projects that we met and are excited about: Mattereum, who facilitate on-chain property rights management of non-crypto-native assets, Aave who enable smooth crypto to fiat payments, Balanc3 providing a platform to manage crypto assets and lastly, Ramp.Network, who are building an easy to use on- and off-ramp between crypto and fiat, with more features in the works. The above projects resonate with our mission and excite us because as a collective, we in the DeFi space are creating the building blocks needed for wide adoption. Centrifuge is building an open protocol for the financial supply chain: one on which every business on the planet can join, that allows companies to exchange all documents of the financial supply chain. The protocol is open source and the document data that is exchanged on the network remains private among participants but can be publicly verified on the Ethereum blockchain. This creates a single source of truth for the document: a proof of transaction for all involved parties. Additionally, Centrifuge allows for the tokenization of the business document, in the form of Centrifuge Business NFTs. The Business NFT is a standard that allows for access, trading and transfer of ownership of an asset, an invoice for example, or a payment obligation. Our partnerships manager Lea Schmitt gave a presentation of Centrifuge at the DeFi Meetup during Paris Blockchain Week hosted by Women in Blockchain, alongside Franziska Heintel (Raiden Networks), Simona Pop (Bounties Network) and Christiane Ernst (DutchX). Ethereum is a critical pillar of our tech stack at Centrifuge and therefore, we follow its development very closely. Ethereum has demonstrated the immense potential offered by trustless computing. The last system-wide upgrade for the Ethereum network called Constantinople was implemented in February 2019 and is part of a series of upgrades referred to as “ETH 1.x” to add features in support of the full “Ethereum 2.0” specs. Boris Mann hosted an informative AMA at the conference. Lucas Vogelsang reflects on privacy. On a technical level, Centrifuge consists of a peer-to-peer network for decentralized data exchange, combined with a set of smart contracts on Ethereum for document notarization, maintenance of corporate identity, and the ability for Dapps to interact with documents in the form of non-­fungible tokens (NFTs). Centrifuge implements a hybrid on-chain/off-chain private by design protocol, with a focus on moving the financial supply chain towards a trustless and cryptographically secured protocol. It also consists of a sidechain, designed to mitigate the low latency and cost of performing all actions on the Ethereum main chain. At Centrifuge, we believe governance is an important part of our development — and a critical element of the token design. 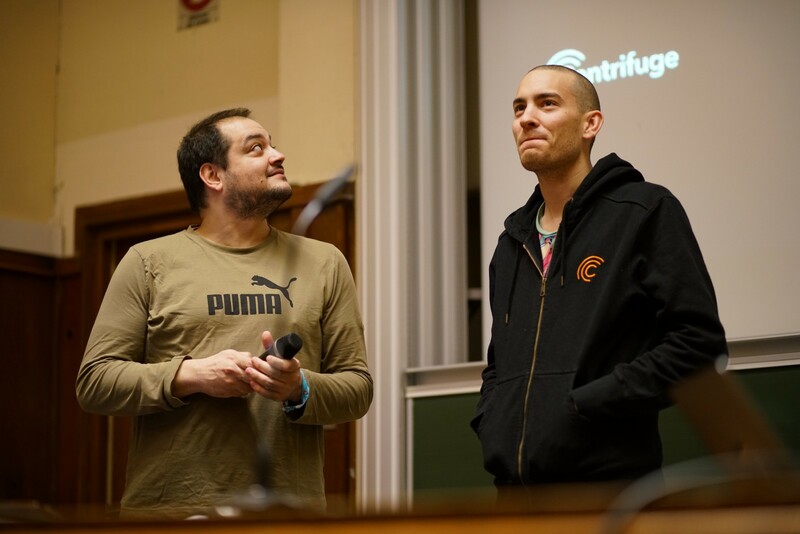 It was significant to see it present as a theme throughout EthCC. There were many “AMAs” and a collective mindset around transparency, but it was perhaps most obvious in the 2-hour long presentation by Vlad Zamfir, “Blockchain Governance.” Vlad specifically targets what he calls “Szabo’s Law” within the blockchain community, which he defines as: “Do not implement changes to the blockchain protocol unless the changes are required for the purpose of technical maintenance.” Though it may seem obvious to some, this approach of “code as law” is at direct odds with our ability as a community to coordinate, make decisions, and manage disputes. 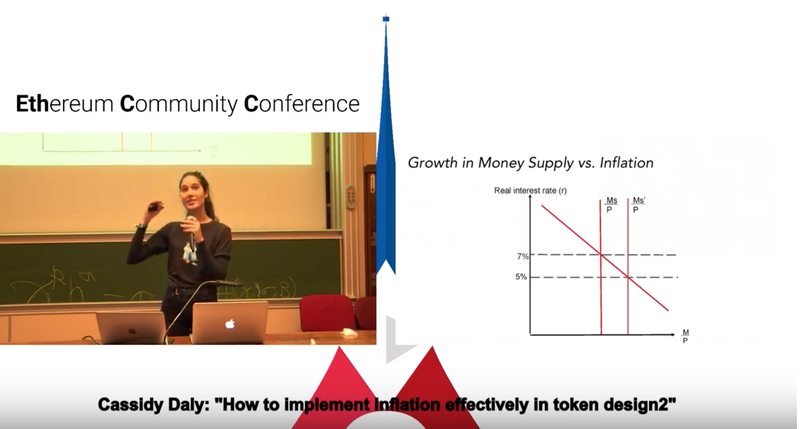 Cassidy Daly on inflationary token models. Back in Berlin, we are excited about the next few months as we BUIDL, explore new avenues for partnerships, as well as digest all the learnings from EthCC. We’ll be back! Make sure to stay up to date by following us on Twitter and Medium and joining the conversations on Slack! Written in collaboration with Cassidy and Lea Schmitt. Thanks to Lea Schmitt and Cassidy.